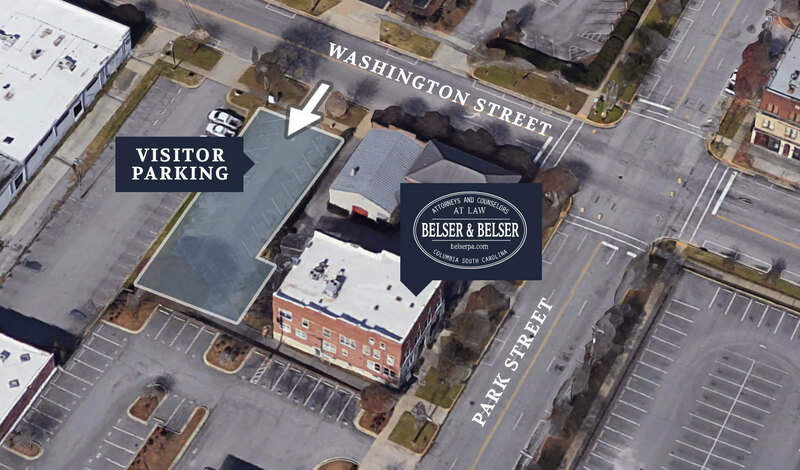 Parking Instructions - Belser & Belser, P.A. We offer visitor parking in the lot behind our building. It is accessible from Washington Street as shown below.